Reality Break Escapes – Take a break from reality and PLAY! Take a break from reality and PLAY! Where else can you spend an hour, use your brain, work with your friends and family to solve your way out? We opened Reality Break Escapes in Bellevue with our three themed escape rooms in June 2018 after having gotten hooked a couple of years earlier. After playing our first escape room in the Seattle area in 2016, we played several more, really enjoyed the experience and became serious escape room enthusiasts. 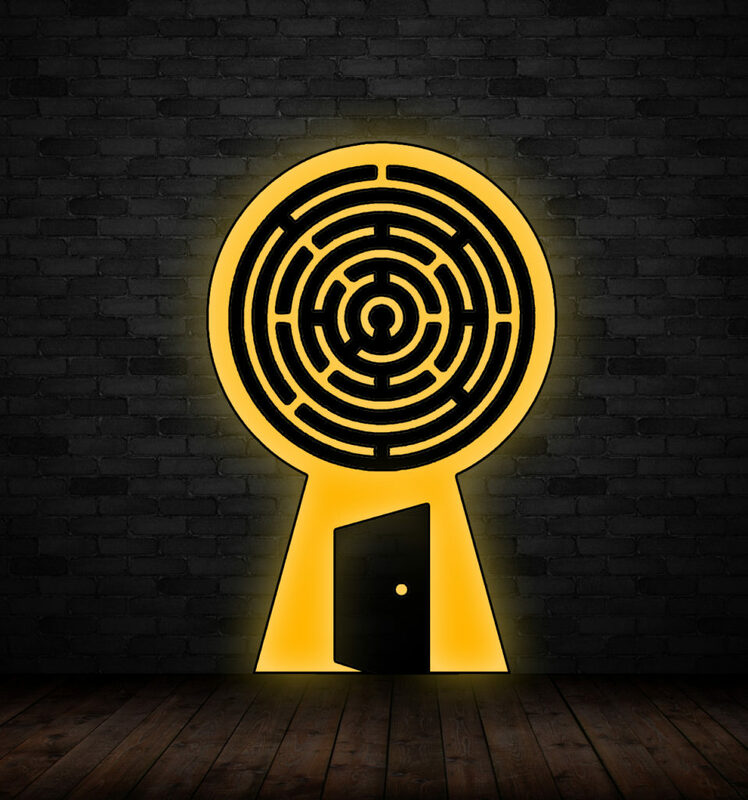 Realizing that Bellevue had very few escape rooms thus far, we found a great, location in downtown Bellevue that's walkable from many businesses, hotels, apartments and condos and opened the area's newest escape room. An escape room is a timed series of puzzles, clues, games and hints that will help your team achieve the goal of the themed room. Some themes will take you back in time, some will send you to the future to save your ship, some may even be right now. You will race against the clock, piece together the clues, work as a team, pool your knowledge and findings to escape from reality. You have 60 minutes. You have your team assembled. 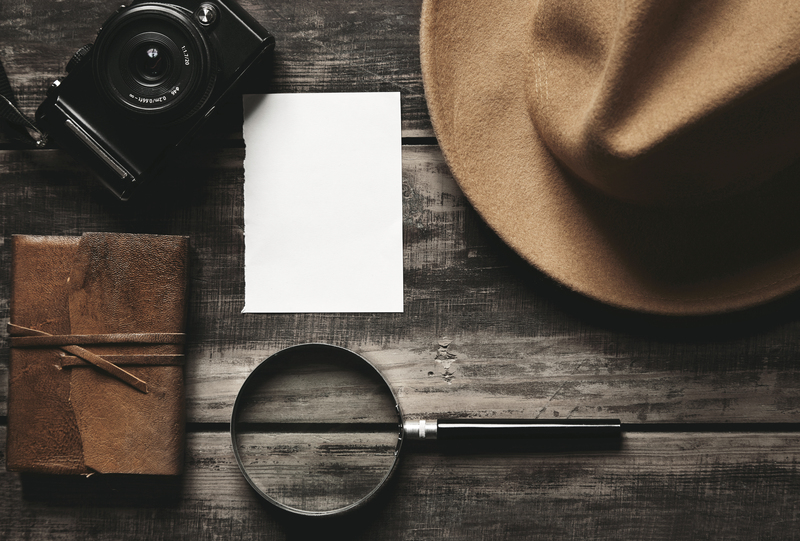 You have your wits and there are clues & puzzles waiting. You are ready to play! Click here to book your escape from reality! In addition to family and friends playing escape rooms on the weekend or when you have visitors to the Seattle, Redmond, Bellevue and surrounding areas, Reality Break Escapes provides a high touch, customized team building escape room experience for work groups ranging from just a few people into the dozens. In the first six months that we have been open, groups with offices in Bellevue including Expedia, Microsoft, PACCAR, T-Mobile and more have already had a chance to play our fun escape rooms. Want to know when we're opening, launching new games, special events and offers? Send me a gift on my birthday!